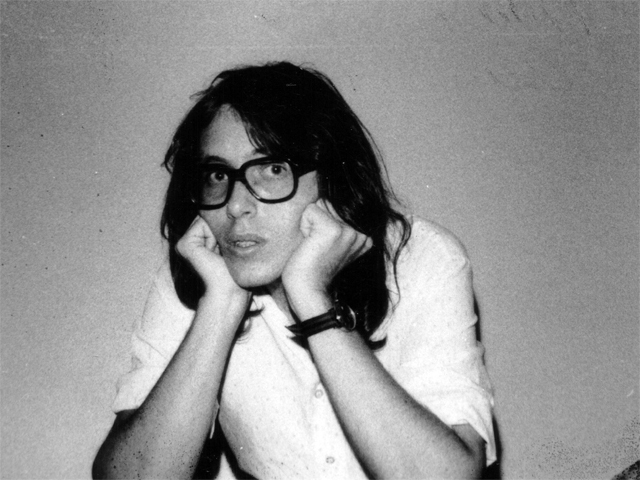 Regarded of one of the pioneers in a genre later dubbed "power pop," Van Duren's lost career is a parable of the trials and tribulations of the music industry - an industry that leaves countless broken dreamers behind in its wake. Waiting: the Van Duren Story is a love letter to the artist that should have helped define a generation. Following the documentary's premiere at the Memphis Film Festival in November, and screenings at the Grammy Museum (LA) and Sound Screen (London) this March, Waiting: The Van Duren Story will make its Australian big screen debut his April. To coincide with the screenings, Memphis legend Van Duren has announced his first ever shows outside of the US in Melbourne, Sydney and Katoomba, in addition to festival performances at Boogie, The Gum Ball and Bendigo Autumn Music Festivals. Managed by Andrew Loog Oldman (The Rolling Stones) in the 1970's, Van Duren was tipped to be the next Paul McCartney but instead faded into obscurity. Forty years later, Australians Greg Carey (Manager of The Rubens, Urthboy) and musician Wade Jackson stumbled across the mysterious musician's lost album and set out to discover what went wrong. They tracked Van Duren down on Facebook and despite having never picked up a camera before, journeyed through North America to meet him, crossing paths with rockstars, Scientologists, con men and a host of talented musicians who never quite made it. Set to bring the recordings to life for the first time outside of the USA, Duren will perform headline shows at Melbourne's The Curtin on Thursday 18 April, Sydney's Oxford Art Factory on Tuesday 23 April and Katoomba's Baroque Room on Thursday 25 April. The intimate shows will mark the dawn of an exciting new chapter in the evolution of Duren's complex musical career.